Winter can be a very polarizing time for people. If you love snow and cold weather, then we’ve got eight great vacation ideas for you. 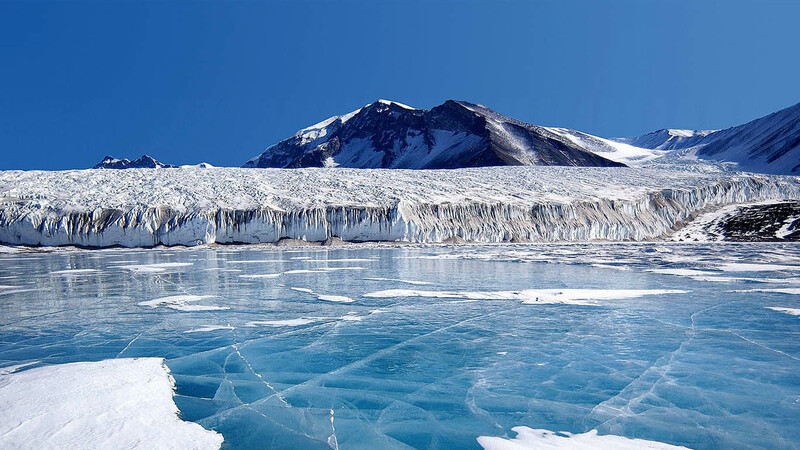 Check out eight of the world’s coldest places below, and get ready to book your plane tickets! 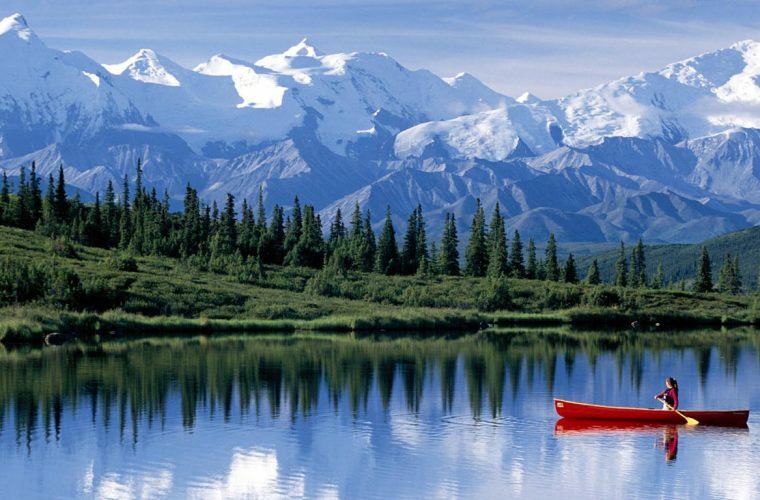 Number Eight: Prospect Creek – Alaska, United States. Prospect Creek is an isolated village in Alaska that has sub-arctic weather. Winters are long, and summers are always very short. The lowest recorded temperature in Prospect Creek was negative 80 degrees Fahrenheit. 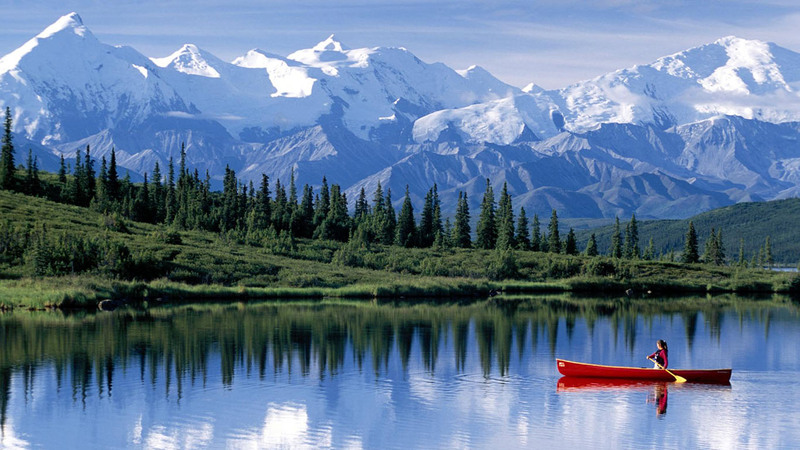 Number Seven: Snag – Yukon, Canada. Next on our list of vacation ideas for people who love winter is Snag, located in Yukon, Canada.A small village off of the Alaska Highway, the lowest recorded temperature here was negative 81.4 degrees Fahrenheit. 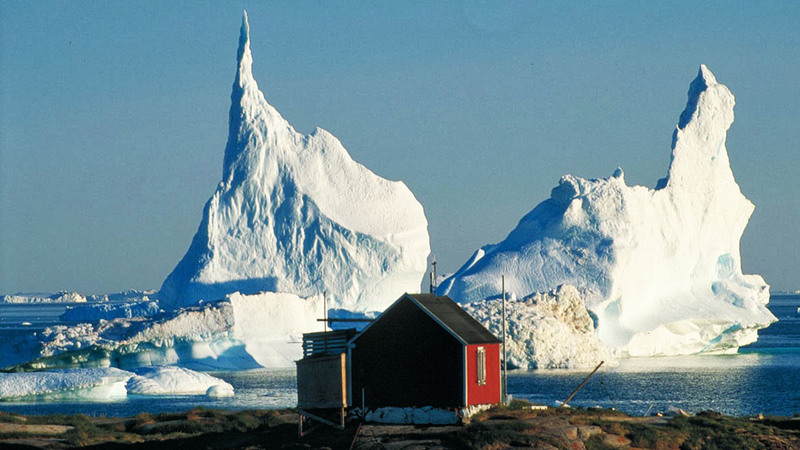 Number Six: Eismitte – Greenland. Eismitte literally means “ice-center” in German, so it’s no surprise that this place can get pretty chilly. 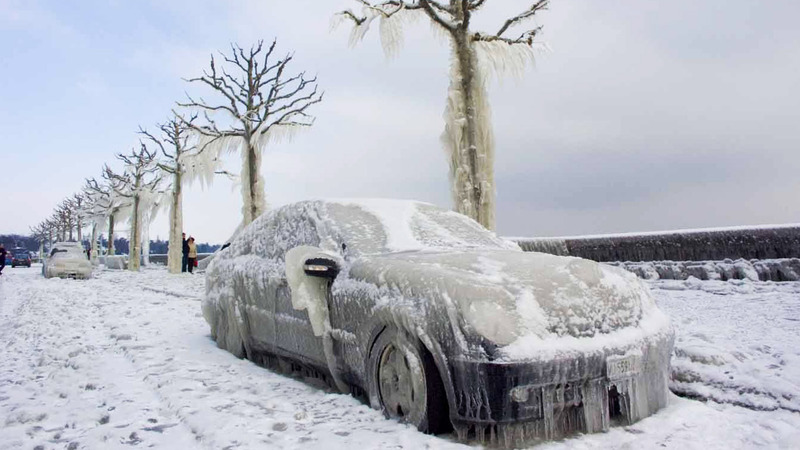 The lowest ever recorded temperature in Eismitte was negative 85 degrees Fahrenheit. 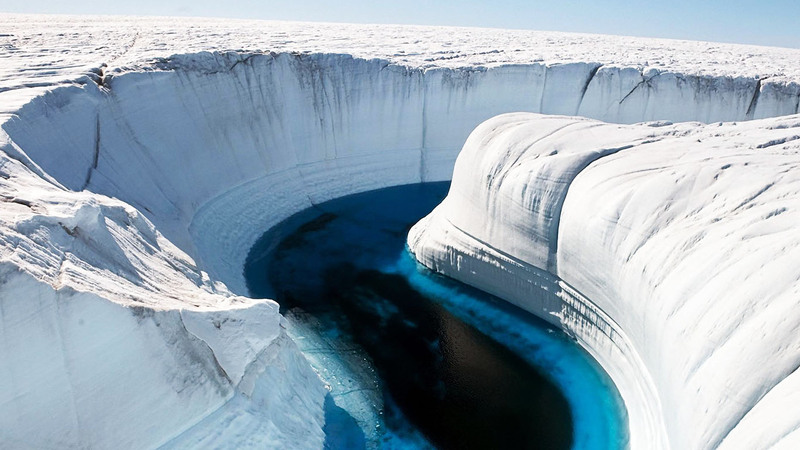 Number Five: North Ice – Greenland. Another Greenland destination, North Ice used to be a research station, and it is also the fifth coldest place in the world. The lowest recorded temperature here was negative 86.8 degrees Fahrenheit. Number Four: Verkhoyansk – Russia. Verkhoyansk is an interesting place because of temperature disparity. While it gets very cold in the winter, it can actually become quite warm here during the summer. 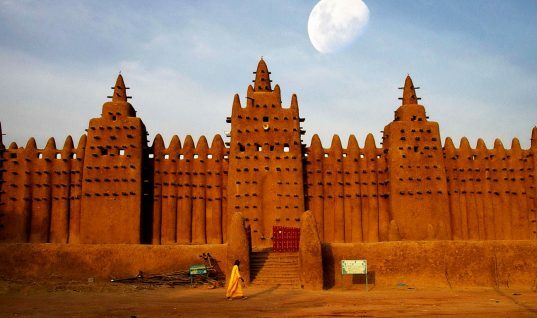 The lowest ever recorded temperature here was negative 93.6 degrees Fahrenheit. 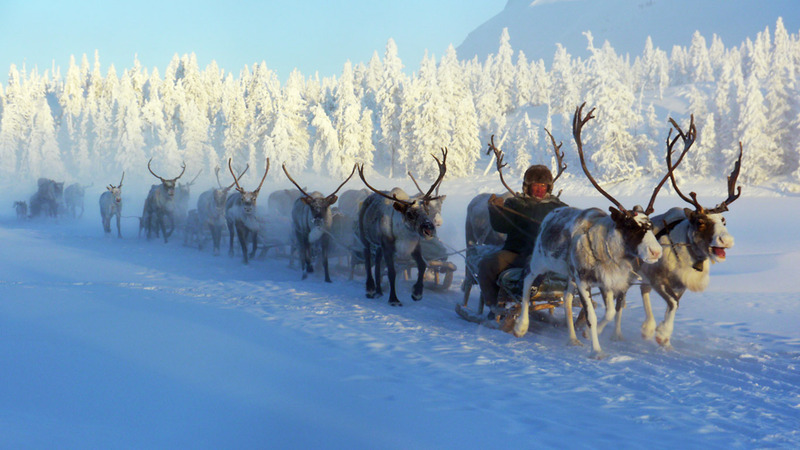 Number Three: Oymyakon – Russia. The second Russian destination on our list, Oymyakon has an extreme subarctic climate, and the ground is permanently frozen. The lowest recorded temperature here was negative 96.2 degrees. Number Two: Plateau Station – Antarctica. The two coldest places in the world are both located in Antarctica. 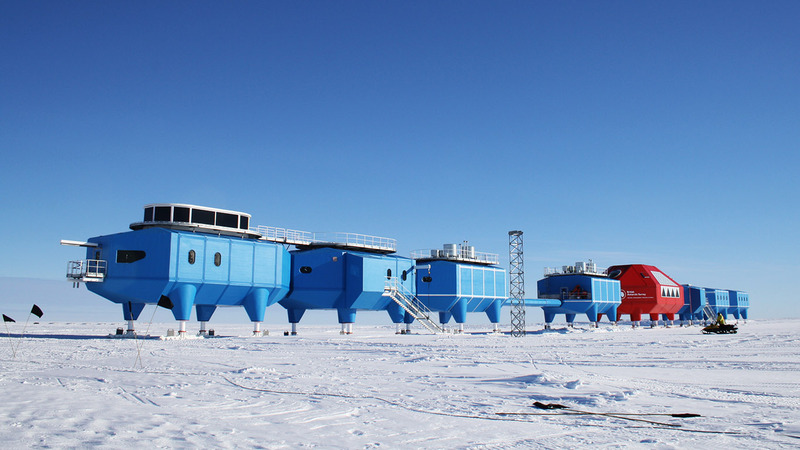 The second coldest place in the world is Plateau Station, which is an inactive research station and travel support base. The lowest recorded temperature here was negative 119.2 degrees Fahrenheit. Number One: Vostok – Antarctica. Finally, the coldest place in the world is Vostok, also located in Antarctica. Vostok is an active Russian research station, and it is located at the southern pole. 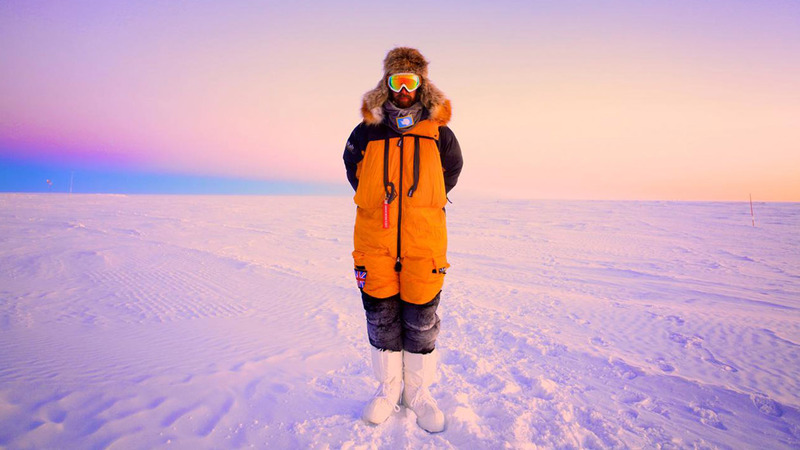 The lowest temperature ever recorded at Vostok was negative 128.6 degrees Fahrenheit. Now that’s cold!